Kirkwood is an Intown Atlanta neighborhood whose residential development traces back to the 1870's. 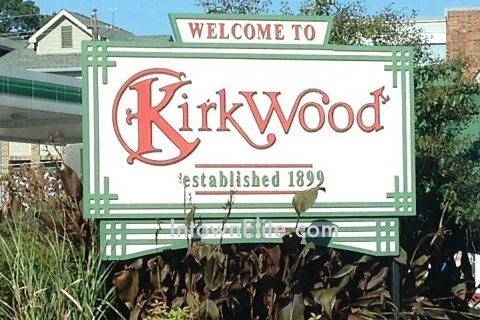 Kirkwood was incorporated as an independent municipality in 1899, and later annexed into Atlanta in 1922. Some of the oldest homes in Kirkwood were built in the Victorian Folk, Arts and Crafts, and Queen Anne styles. Later, in the early 1900's, styles change to more of the American Foursquare bungalows that are common in several Intown Atlanta "streetcar suburb" neighborhoods. In additional to renovation of classic homes, there is also new construction in the neighborhood, such as the Hawthorn Park subdivision. Kirkwood is located east of Edgewood, and south of Lake Claire.